After a disappointing showing at the Rio Olympics, Rowing Canada is engaging its alumni like never before in hopes of turning things around in time for Tokyo. The room was filled with an eclectic mix of professionals — a float plane pilot, a psychologist, a stay-at-home mom, a mechanical engineer, a boat salesman and a biology professor. Despite the wide range of careers, these men and women have something in common — they all rowed for Canada in the Olympics, and they were all invited to an event Monday night at the Canoe Club Brew Pub in Victoria to help Rowing Canada launch the new quadrennial. Canada's rowing team had a disappointing showing in Rio, and there has been a lot of grumbling and criticism about the decisions made during the past four years. Adam Parfitt, Rowing Canada's team manager and an Olympian in 2000, was apprehensive about engaging alumni, but his concerns were quickly put to rest. "I was surprised about how keen people were," he said. "There are a lot of people who want to help." Parfitt, who is vying for the new job of high performance director at Rowing Canada, recognized the need for change. "Our sport has not done a good job of engaging past athletes," he said. "It's a resource that Rowing Canada wants to tap into." Current athletes are on board with the idea too. "The team is about so much more than the athletes who are here now," said Rio Olympian Christine Roper. "It's about people who have come before us." Matt Buie, a sculler who acted as a spare in Rio, has seen this kind of approach work in another arena. "I was in the Canadian military reserves and every Remembrance Day we marched from our armoury to the church on the hill. At the top, all the vets were there. It gets you more pumped to do what you're doing," said Buie, who was similarly invigorated by hearing past Canadian Olympians share their stories. Same for Will Crothers, who competed in Rio. "I learned that Cam Baerg came last in the quad in the 1998 world championships," Crothers said. "He won a silver medal six years later [at the 2004 Athens Olympics]." 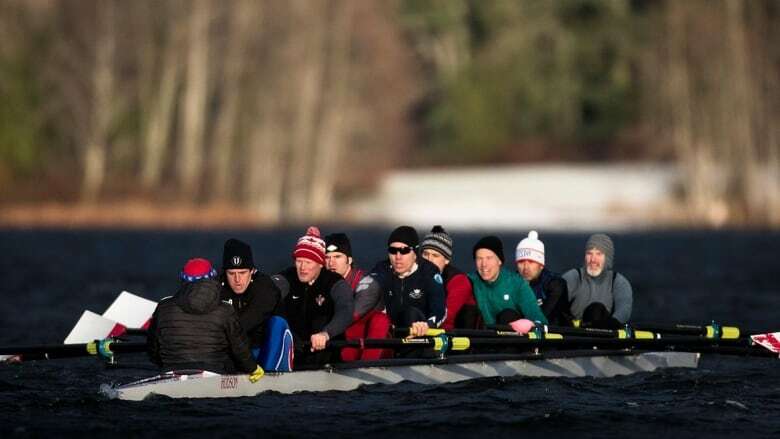 The efforts to engage Olympic alumni included a special invitation from coach Terry Paul, who offered them the chance to take the team's brand-new Hudson Ultimate Super Predator eight-person boat out for its inaugural row on Elk Lake near Victoria on New Year's Day. "We were excited to have the vets take the first row and give the boat an unofficial christening," said Conlin McCabe, an Olympian at London and Rio. "Each rower has put their pound of flesh into this program." Parfitt and Paul were out on the docks earlier that morning, breaking the ice and helping launch the rowing shells. The training environment is noticeably different these days. Traditionally, there has been division between women's and men's programs, lightweights and heavyweights. Unlike in the previous quadrennial, everyone is welcome to join the workouts. Juniors, under-23 athletes, women, men, lightweights and heavyweights are all training together. "I was out there rowing alongside the men," said Carling Zeeman, Canada's singles sculler in Rio. Under-23 rower David Degroot called the new direction "very encouraging." "There's more integration," he said. "It's inspiring." "The young guys are fast," he said. "It will be a competitive quadrennial." The long journey to Tokyo 2020 will start with a push to the 2017 world championships in Florida in late September. First come the May 12-14 speed orders in Burnaby, B.C., where the results will determine which rowers get invited to training camps from which boats will be selected for World Cup and world championship races. "This year, we're building culture. We're laying the foundation for the next four years," said Parfitt. "We are empowering the athletes to make their own decisions." What's your opinion on Rowing Canada's new direction? Tweet @adamkreek and get social. 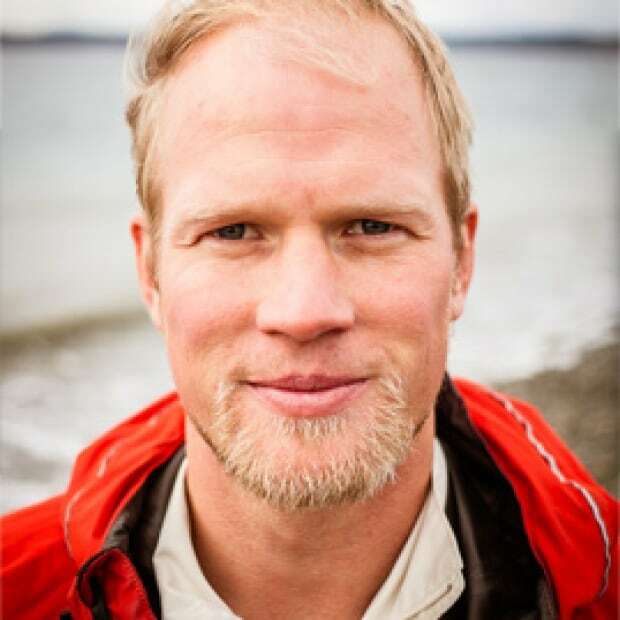 Adam Kreek is a keynote speaker and management consultant based in Victoria. You can learn more about him at his website KreekSpeak.com. Adam Kreek was towed to gold in men's eights rowing at the Beijing Olympics mostly due to his incredible teammates. Now a father and working stiff, he aims to inspire adult men to take small measures to improve their health every day. He's a corporate speaker and trainer as well as a champion for the Canadian Men's Health Foundation.